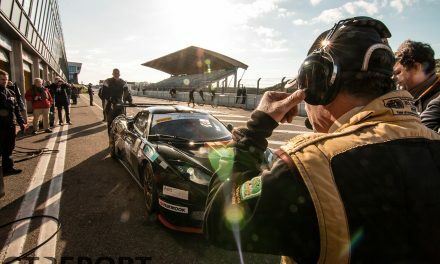 Not Nogaro but Misano hosted the Blancpain GT season-opener. 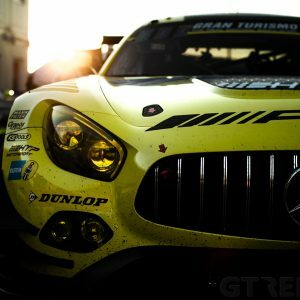 A huge field of GT3s took to the Misano racetrack for an evening race on Saturday and afternoon race on Sunday. In Japan the Super GT Series came woke back up after the long winter for the first race of the season, at Okayama International Circuit. With the announcement of nearly 40 entries for the Blancpain GT Sprint season-opener, some cynicism arose: some thought half the race would be ran under a full course yellow, others argued that the huge field on the small Misano racetrack would be uncontrollable. 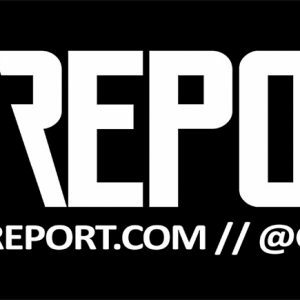 But even in the darkness and rain in which the Qualifying Race would take place, hardly anything that shouldn’t happen, happened. Only some minutes of the hour-long race eventually were paused for a full course yellow. Laurens Vanthoor, unsurprisingly, lined up his WRT Audi R8 LMS GT3 on pole position for the first race of the season. As the lights went green, the Belgian took off and never had to look back. At least, not for a little while. Behind him a tough battle for second ensued. Teammate Robin Frijns pushed through to second as Álvaro Parente, who started from second place in the McLaren 650S GT3 of McLaren works team Garage 59, dropped down the order. HTP Mercedes-AMG pilot Maximilian Buhk and Rinaldi Ferrari’s Norbert Siedler got into the mix for second place, eventually both passing the Dutchman. A full course yellow during the pit stop window proved to be a pivotal in the race. When the track was neutralized, the leaders had already made their pit stops. 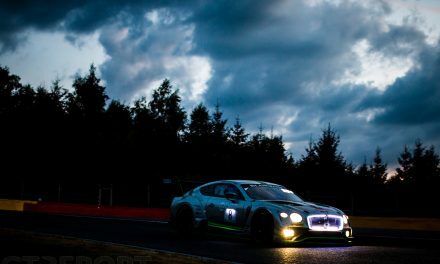 This put Bentley Team M-Sport and Rowe Racing, both having started from the middle of the field, in the perfect position. Losing no time cruising in pit lane, both cars came back out far in front of the rest of the field. 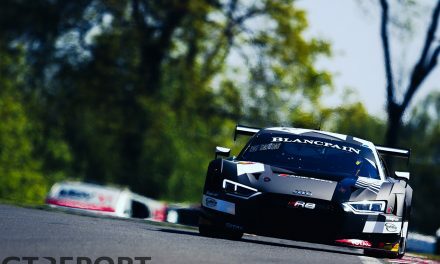 Frédéric Vervisch, having taken over the Audi of Vanthoor, emerged a fair distance behind the AMG and M6 in third place, in spite of a big lead when Vanthoor came in. The win, however, wasn’t a certainty for Maxime Soulet just yet. With BMW works driver Philipp Eng on his heels, the Belgian has to push his Bentley Continental GT3, but is being held up by Daniel Zampieri in the Attempto Lamborghini. When more traffic emerges, Soulet finally gets past the Italian and breaks away from Eng to take the win, 8 points for the championship, and pole position for Sunday’s race. Eng overtook Soulet to take the lead at the start of race 2, demoting the Bentley to second place and into the clutches of Vervisch who didn’t hesitate and went through to second. 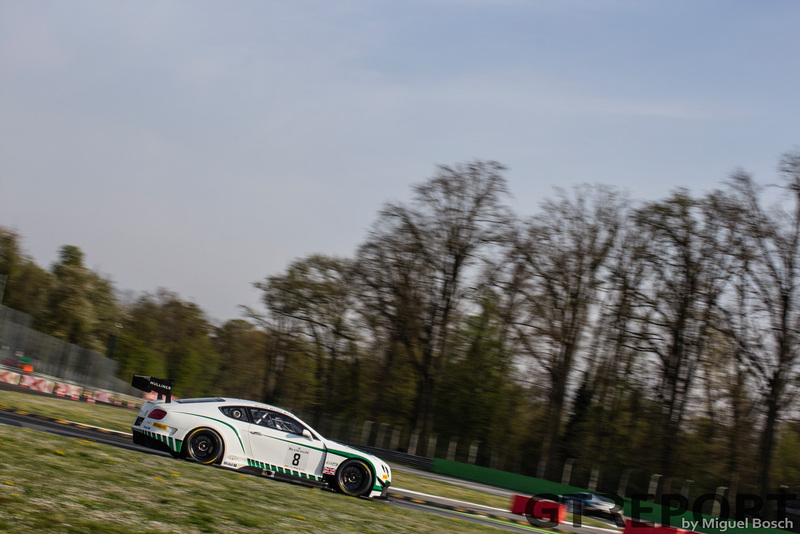 Now in third place, the Continental found itself spun-off by Dries Vanthoor with a drive-through penalty for the Blancpain GT debutant as a result. After fifteen minutes Vervisch reappeared in Eng’s mirrors. 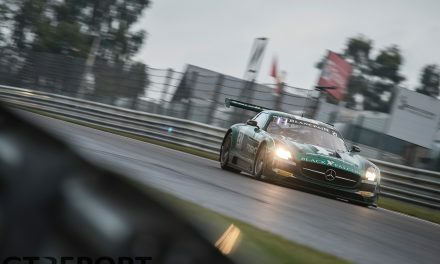 During the short but intense battle that followed, Vervisch moved into the lead with Dominik Baumann in the HTP Mercedes-AMG slipping past Eng as well. WRT-HTP-Rowe is the order in which the race would finish as well, but not before Felix Rosenqvist inserts himself into a potential podium result. The former Formula 3 star now racing with AKKA ASP, forcefully overtook Sims for third place and held onto that position only until a minute before the chequered flag a technical failure throws the Mercedes-AMG out of the race. 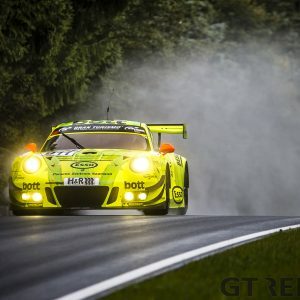 This returns the last step on the podium to Rowe Racing, where the German squad joins winners Vanthoor and Vervisch and second-placed Baumann and Buhk. The first round of the 2016 Super GT season was held at Okayama International Circuit. James Rossiter started the race from pole in the number 37 TOM’S Lexus RC-F. The Brit kept the lead until the round of pit stops. Rossiter opted to pit early because Tsugio Matsuda put pressure on him in the number 1 Nissan GT-R. Matsuda stayed out much longer, and maintained the lead when Ronnie Quintarelli took over from Matsuda. The TOM’S Lexus was unable to close the gap of seven seconds and suffered pressure from the Craftsports Nissan GT-R of Katsumasa Chiyo instead. Positions wouldn’t change in the end, which meant that the Nismo team took the first win of the season, in front of the TOM’S and the number 46 MOLA Nissan.